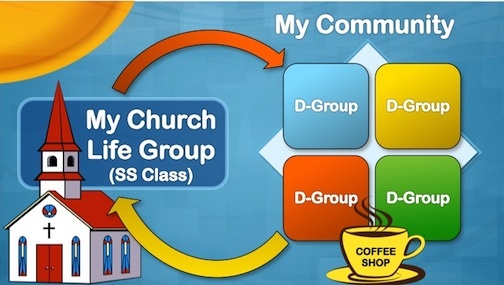 “Living the D-Life means living a lifestyle of discipleship. Think about it. What if you could successfully equip everyone in your ministry to live a life of discipleship? What if those in your ministry embraced discipleship as a way of life instead of a program?